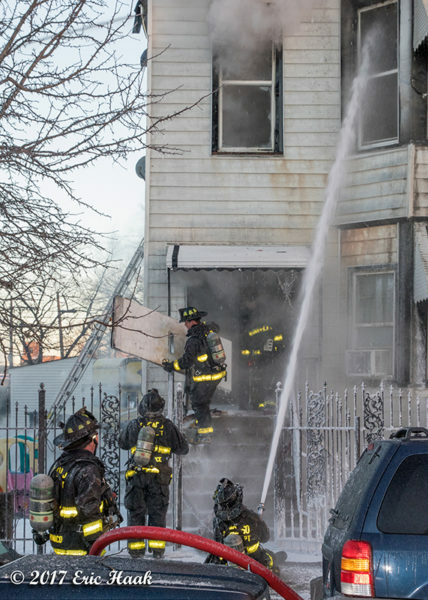 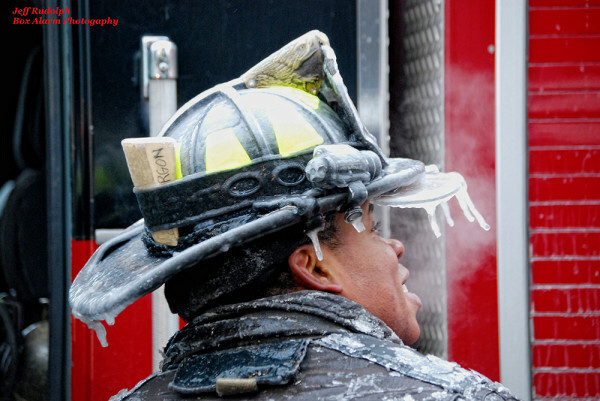 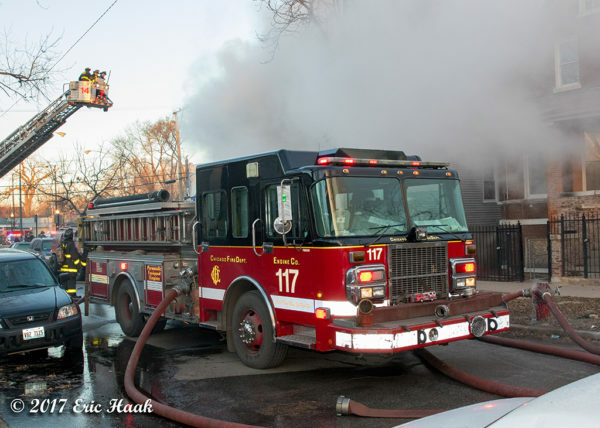 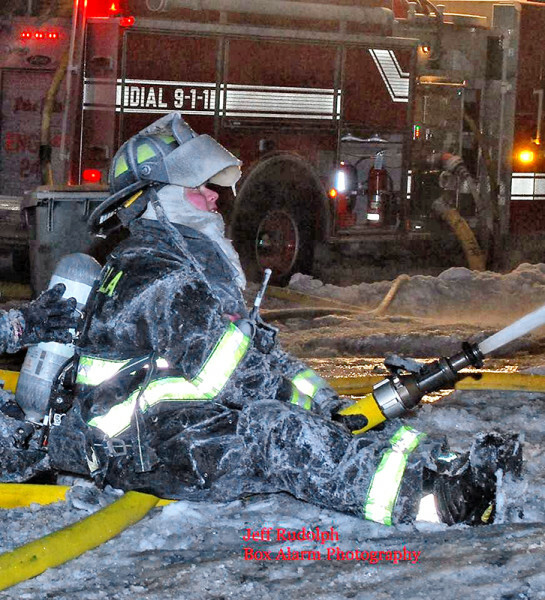 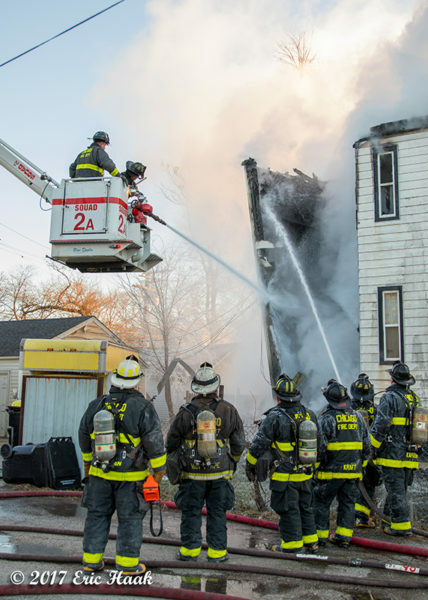 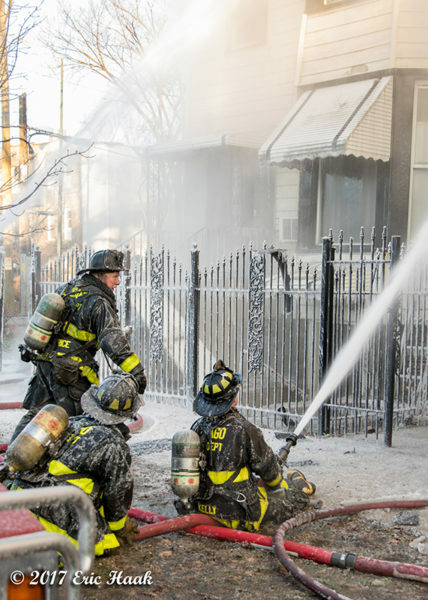 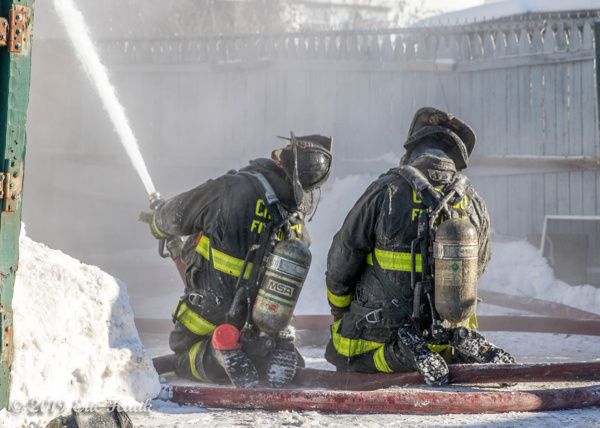 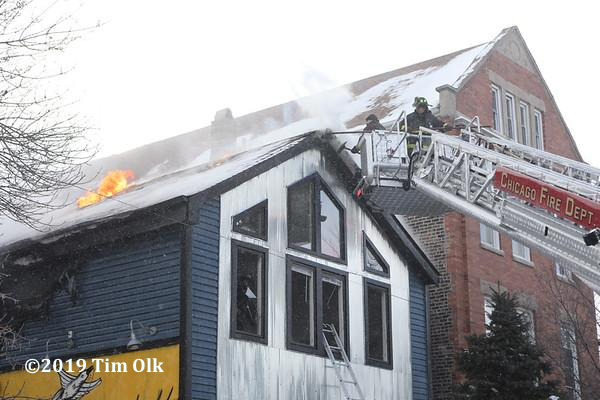 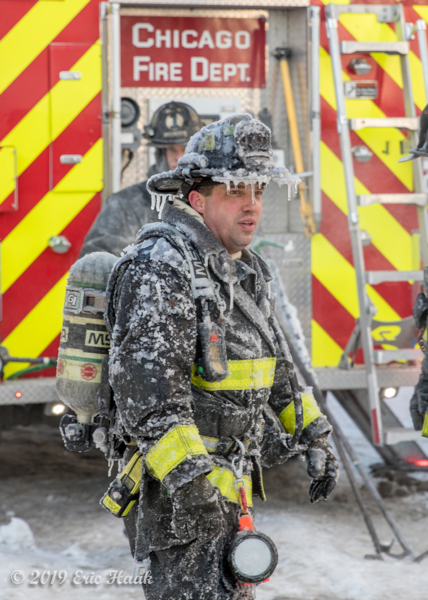 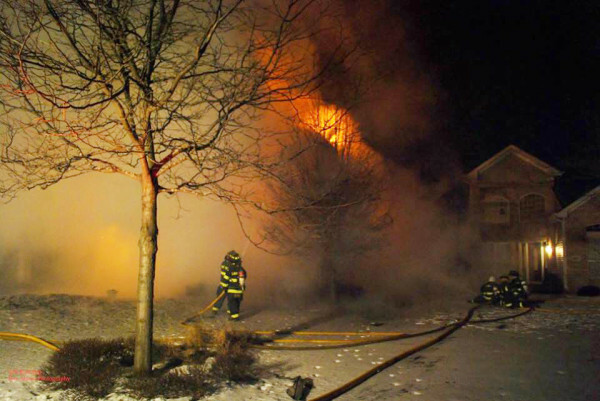 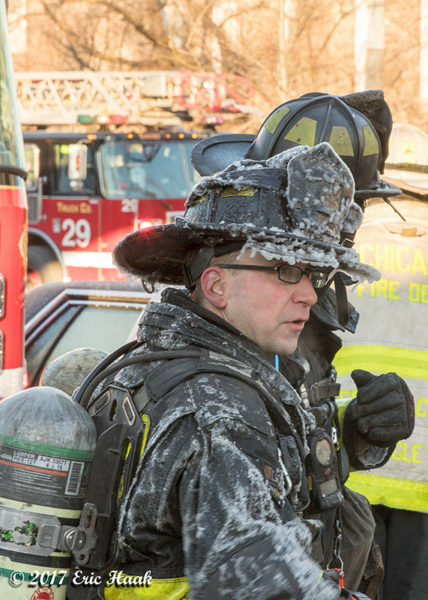 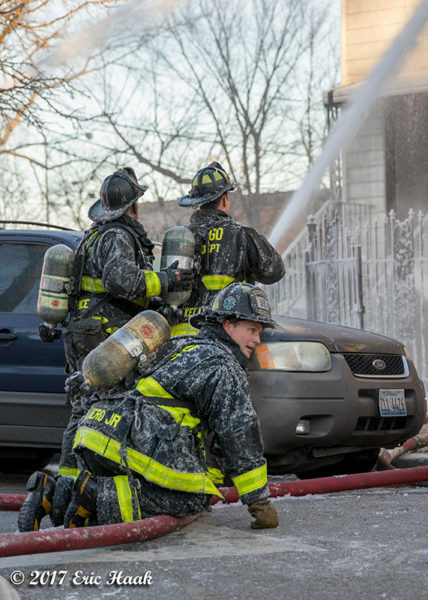 Chicago firefighters at the scene of a working fire 1/29/19 at 1801 W. 19th Street. 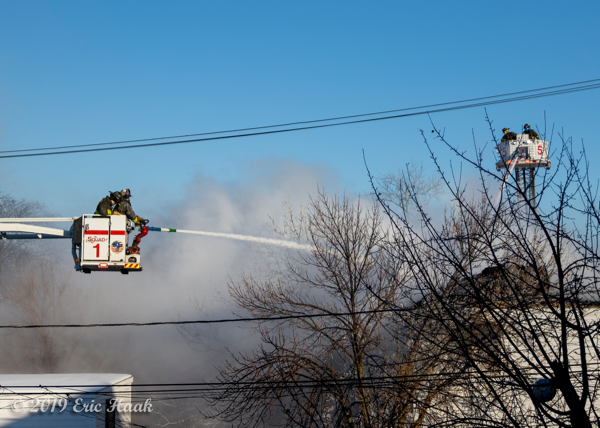 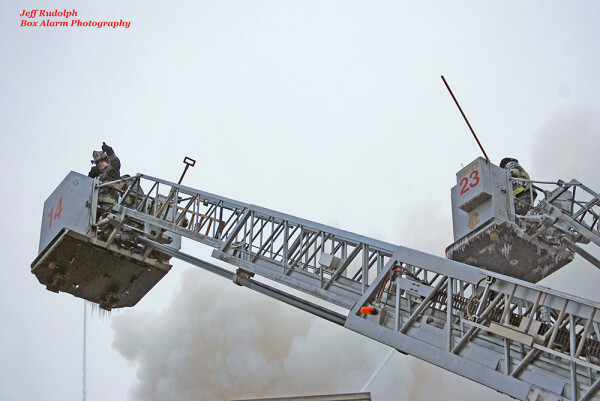 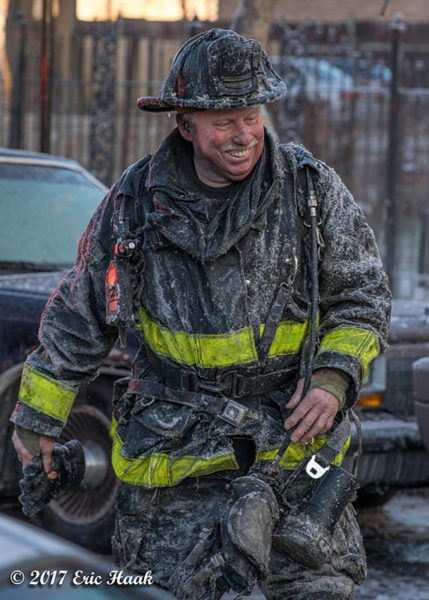 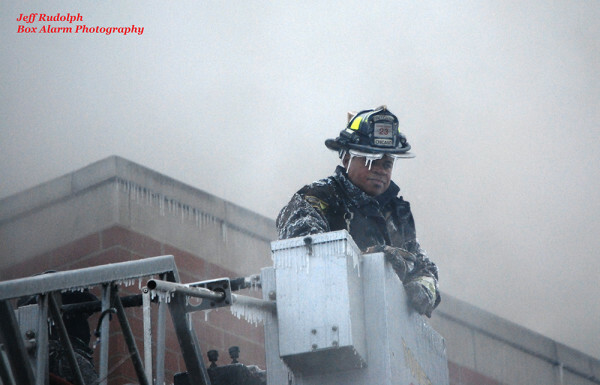 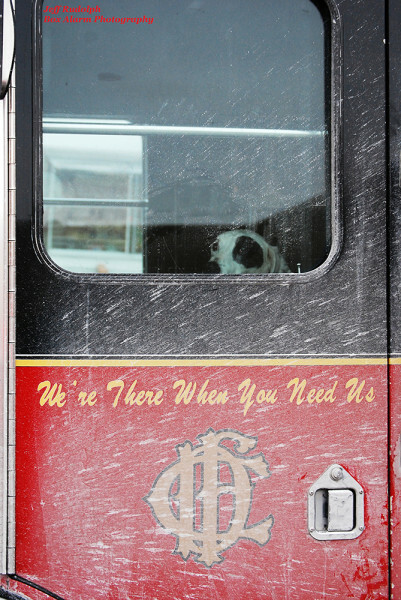 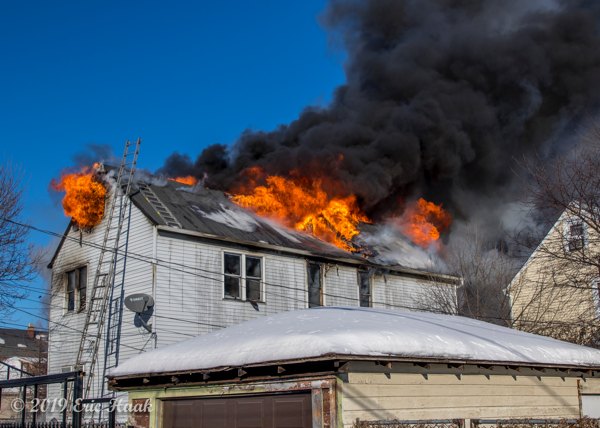 Here are a few images from the 2-11 at 25th and Sacramento this afternoon in Chicago (1/30/19). 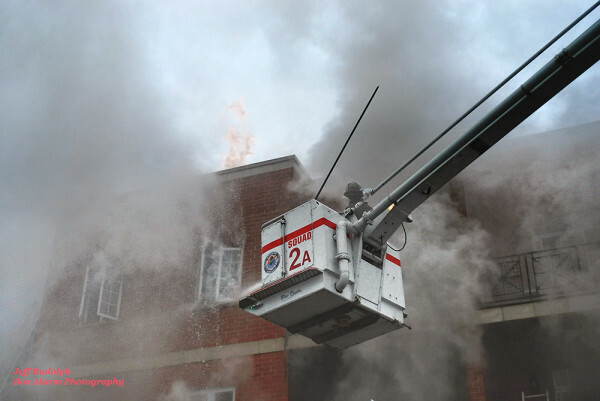 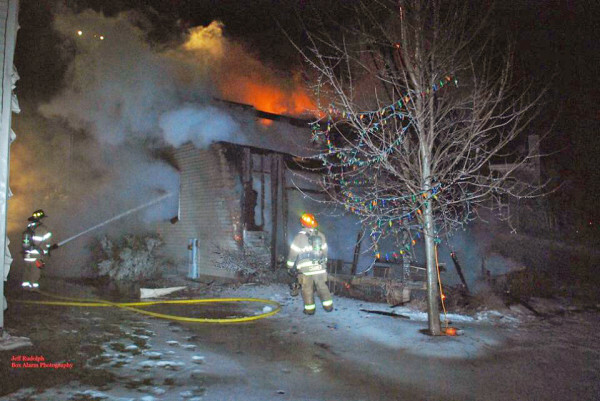 Companies made an aggressive interior attack and went defensive as I was walking up. 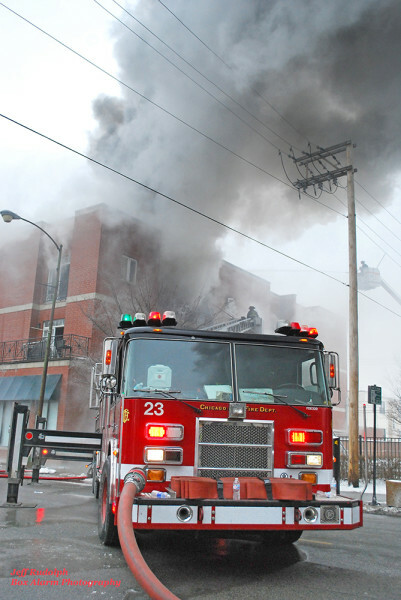 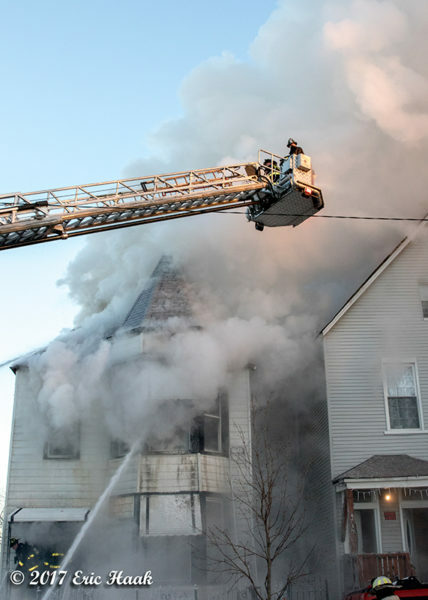 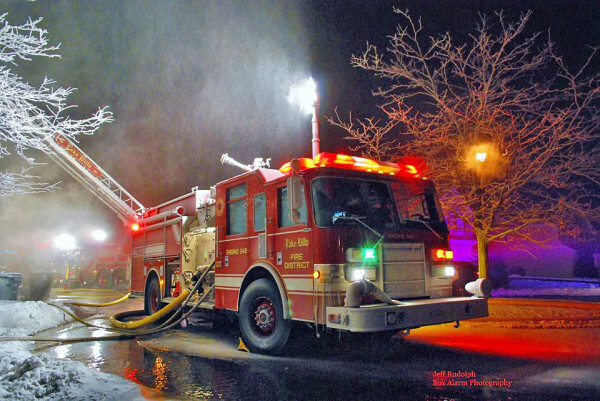 The first image was taken only a couple minutes after the companies evacuated the building and it appeared conditions deteriorated rapidly.